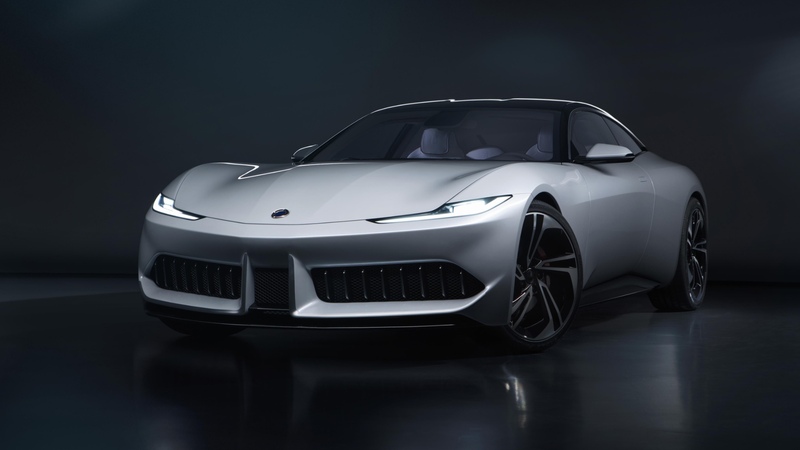 Karma Automotive, the phoenix rising from the ashes of Fisker car company, has revealed two concept cars at the Shanghai motor show. 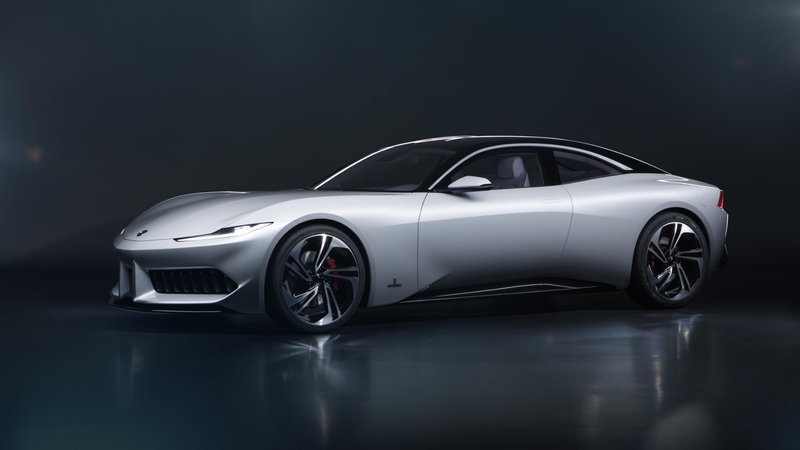 There’s an extreme sports coupe called the SC1 Vision, but that’s been completely overshadowed by the gorgeous Pininfarina GT. We genuinely think it’s the most beautiful eco car to date. We say ‘eco’ because the GT isn’t all-electric. 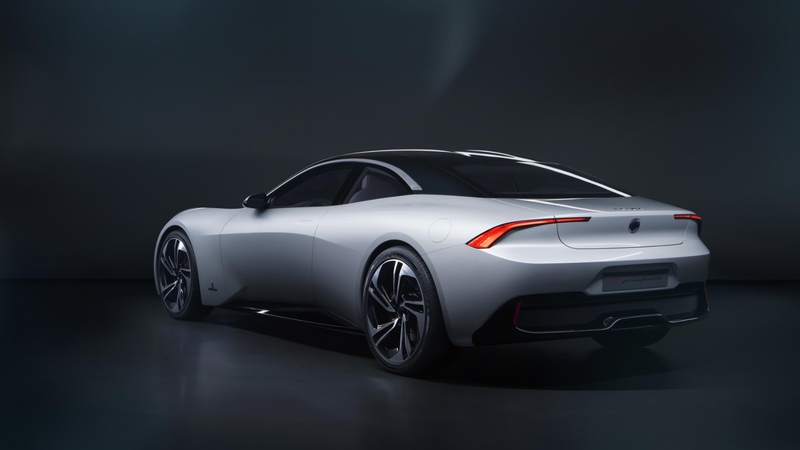 It likely borrows the 1.5-litre BMW three-cylinder engine from the Revero GT production car (the updated Fisker Karma), which is mated to two electric motors for a combined 520hp. It’s not unlike the Polestar 1, in fact, which itself is a lovely looking car. 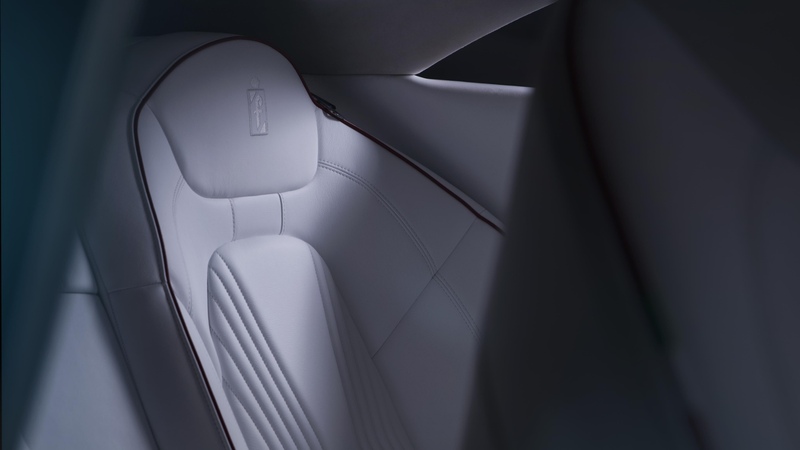 Beauty is subjective, of course, but anything with Pininfarina’s evocative ‘f’ on its haunches and embossed onto its headrests gets off to a flying start. Pininfarina is perhaps the world’s most revered automotive design house – and has penned some of Ferrari’s greatest cars, among many others . Henrik Fisker, meanwhile, is an automotive designer with both the 2005 Aston Martin V8 Vantage and the BMW Z8 to his name. Both are considered among the most beautiful cars of the modern era. 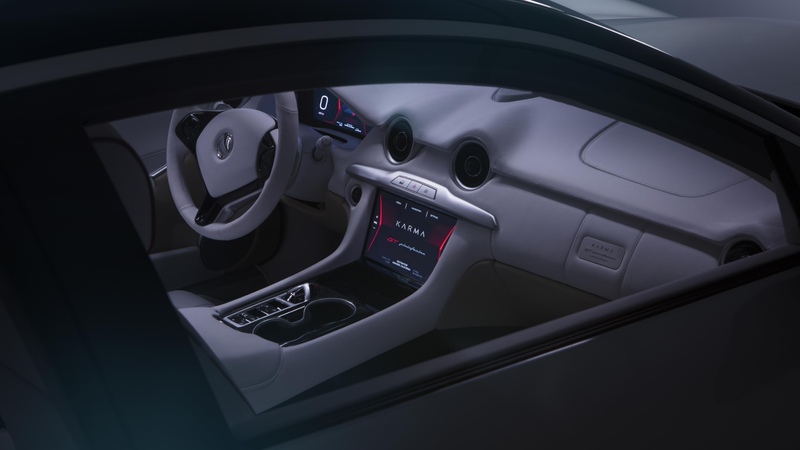 And while the Fisker Karma ultimately failed, some elements of its design live on here. Karma and Pininfarina are very pleased with this project. Pininfarina reserves the ‘GT’ badge only for its most prized creations, so our infatuation isn’t without some justification. That also means there’s a good chance Karma will build the GT – assuming there is enough interest from people who can actually afford one. In a world of homogenous SUVs, the Karma Pininfarina GT is a respite we sorely need, and proof that new cars can still be beautiful.